November 4, 2015 Daniel G.
Homes here in Silicon Valley are selling almost as fast as they can be listed. It’s not uncommon to see homes from San Jose to Redwood City bought within 10 or 15 days or less of appearing on the MLS. What about homes that don’t sell quite so fast? Is yours one of them? Do you want to know what you can do to make your home more appealing to buyers? In many areas of home staging, you’ll work closely with your real estate agent, who can offer advice and strategies you may not even know about. Here are some ideas you and your agent, and you by yourself can act on to make a serious, positive difference in how your home is evaluated during a showing. Paint: A fresh coat of paint outside, inside or just in specific rooms will make an immediate difference in how clean and new your home looks. Housecleaning: Don’t underestimate the value of showing a spotless house. Pay special attention to dust layers, food scraps, trash cans, stains and general clutter. Shelving: Just because you’ve gotten used to living with insufficient storage space doesn’t mean the new owner will want to. If necessary, create handsome new shelving areas that will relieve buyers who have as much or more stuff than you do. Design the look: A great way to make your home more appealing to buyers is to hire an experienced, professional decorator. An expert can help with color-matching, room balance, window and wall treatments, flooring/carpet issues and much more. Bedrooms: Buyers like to imagine what it would be like for them to live in your home. 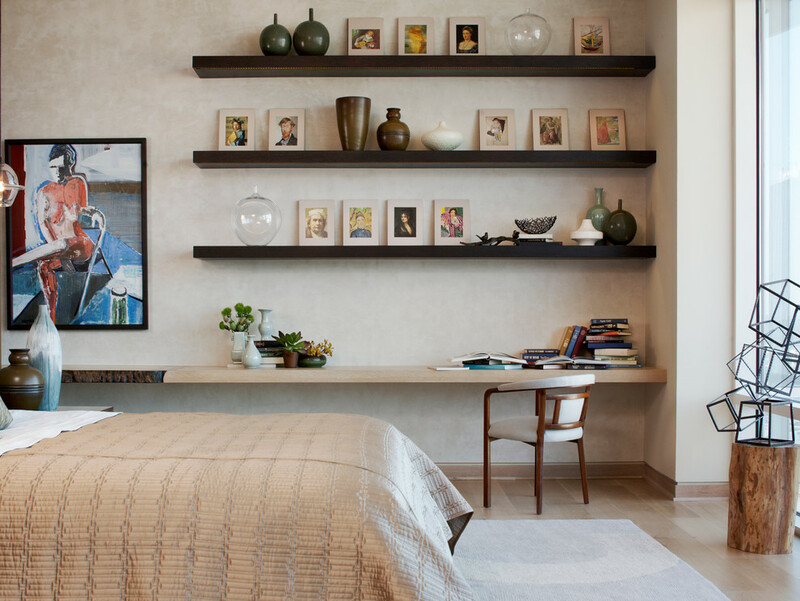 Bedrooms that look too “lived in” can keep that from happening. Make the beds, put clothes away, organize items on desks, tables and other flat spaces. Rugs and carpeting: We walk all over them, but we don’t want them to look trampled-upon. 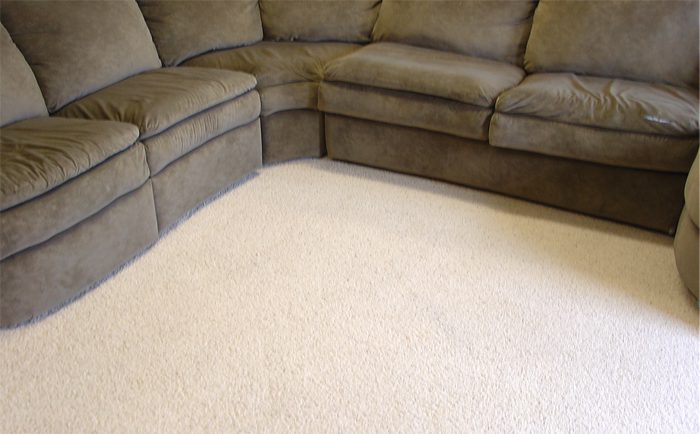 Rent a high-quality carpet and rug shampooer and bring new, exciting life to area rugs and carpeting. Replace anything that can’t be revived. Appliances: Nobody knows exactly why, but old, shoddy-looking appliances make a home look, well, old and shoddy. New appliances, on the other hand, bring a breath of fresh air to a kitchen, washing the room with the feel of newness and efficiency. Clean appliances when possible, replace if necessary. Curb appeal: During the time your home is on the market, it’s a smart idea to be more meticulous than ever in keeping your property looking sharp. Lawns should be well-manicured; rock areas and flower beds should be free of weeds; unsightly clutter should be removed from both front and back yards. Selling a home is like selling yourself: you always want to make a memorable first impression. Get together with your Realtor and talk about these tips and other suggestions for making your home as attractive as it can possibly be.